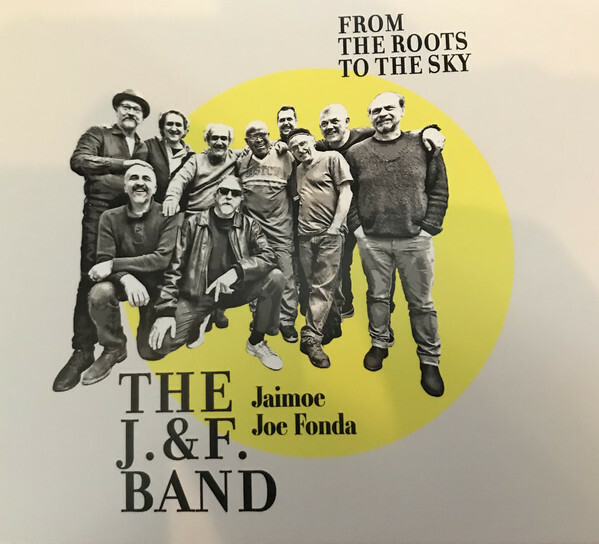 The J&F Band recently dropped a new album, called From The Roots To The Sky, a collection of jazz-infused tunes from a stellar group of musicians. The musicians contributing to the album reads like a who’s who: Joe Fonda (bass, vocals), Tiziano Tononi (drums, percussion), Jaimoe (drums, percussion), Raoul Bjorkenheim (guitar, vocals), Beppe Caruso (trombone), Alberto Mandarini (trumpet), and Gianluigi Pganelli (tuba). Special guest musicians include Daniele Cavallanti (tenor sax), Fabio Treves (harmonica), Antonio Zambrini (Fender Rhodes), Pacho (percussion), and Bruce P. Reese (ghost guitar). Encompassing eight tracks, the album opens with “GS#2,” which begins with a spectacular bass solo, thrumming and running with resonance. The drums enter at the two minute mark, along with a tightly snarling guitar and oozing horns, infusing the tune with sensuous savors. A blatting tuba really kicks the song in the harmonic pants. Highlights on the album include “Spirit of the Great Plains,” a drifting, moody, bluesy jazz number full of drawling colors from the horn section, along with grand improvisational style percussion. “Dixie Chicken/Mischief” rides a syncopated groove as Mississippi swamp blues travel overhead. This track oozes like thick oil, as reedy, rasping vocals infuse the lyrics with old-fashioned hoe-down tones. 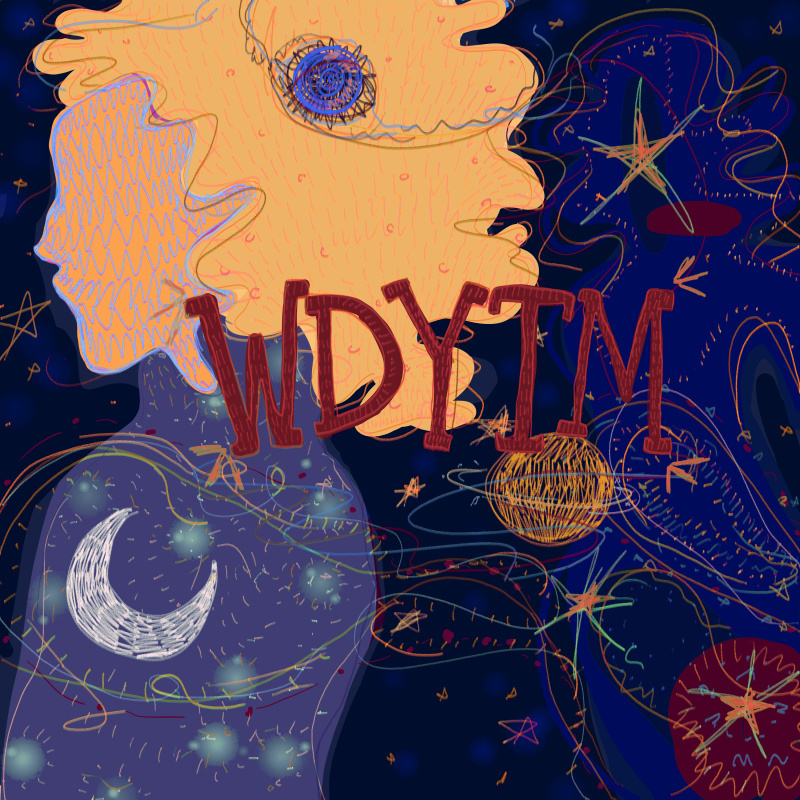 “Roz, See You On The Moon” combines fusion jazz, experimental jazz, and the heady flavors of avant jazz into a sometimes discordant, but always interesting number. Scratching guitars, dirge-like horns, and rolling percussion invade the tune like a sonic army. If you’re into jazz music that incorporates every known riff, lick, bray, and beat into a sonic concoction from the brink of sanity, along with melodies as smooth and sweet as cotton candy, then this is the album for you. With From The Roots To The Sky, The J&F Band has created a tantalizing collection of what should be called new wave jazz, tasty and right on point.